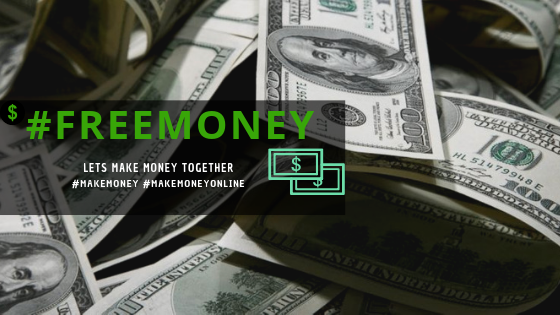 Home / Make Money From Home - No Business Needed / Make Money From Home - No Business Needed - Any Age, Anyone can make money for free! Make Money From Home - No Business Needed - Any Age, Anyone can make money for free! So, you are probably wondering, How in the world am I going to make money at home (from home)? Well, it requires one thing; Hustling. Hustling is a job and if you don't have that skill-set, then making money from home is not ideal for you. You must hustle in order to get what you want. Making money from nothing is easy, making money with money is easy, it all boils down to your work ethic. Who is FIT to Make Money from home? - Fitness people, entrepreneurs, moms, kids, teens, absolutely anyone. The basic requirements to start making money is to have a Debit or Credit card (or alt payment such as Paypal, etc). *Must have a mobile device. Having a Debit/Credit card will allow you to begin with the money making process. The reason why you need to have a card is that some apps require a debit/credit card. However, they DO NOT CHARGE YOU nor place a subscription on your card. Everything is FREE. Cash Back Apps require a card so you can receive its benefits! There are thousands of ways (methods) to make money from home. 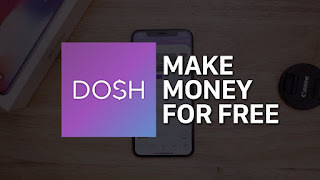 ( "Cash APPS") - A good way to make money. I currently use this method as a source of income. 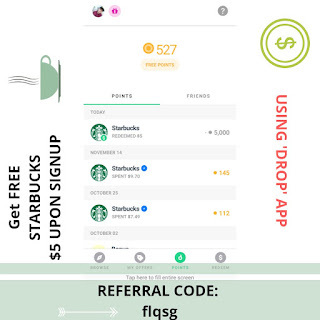 Simply referring friends to download an app and linking a card to receive its benefits. The benefits vary from different apps. 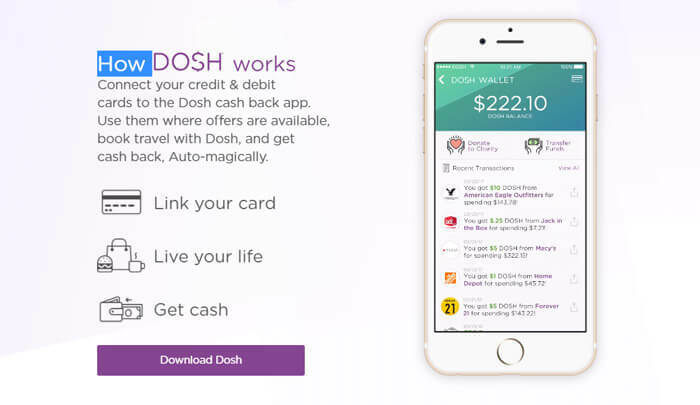 Dosh is the best choice for you. Download the app now and link your card for an instant $5 bonus. 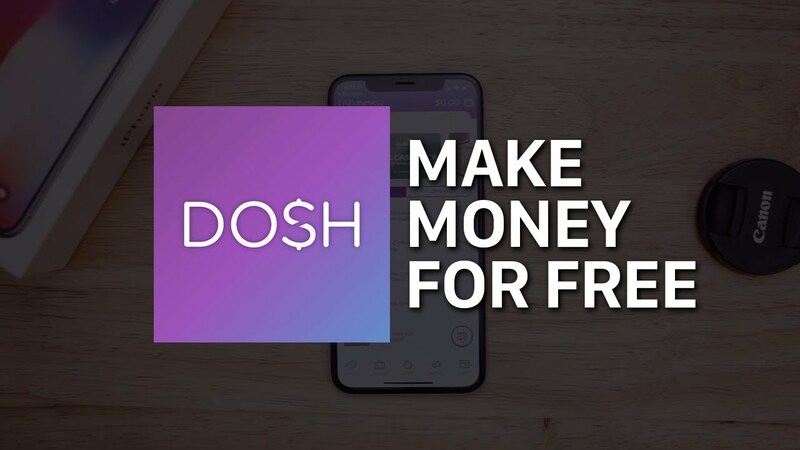 For starters, Dosh is the only cash back app that I know of that automatically sends a small percentage of cash back without the usual hassles involved in such transactions. No coupons, no scanning of receipts, no promo codes, etc. Just live life as normal and get cash back. 💲 Just download the app, link your credit card (this is secure), then you’re off to the races. You can start shopping at participating merchants using your credit card and points will be added to your “Dosh Wallet” straight away. Once your balance reaches a minimum of $25, you can cash out via Direct Deposit or PayPal. 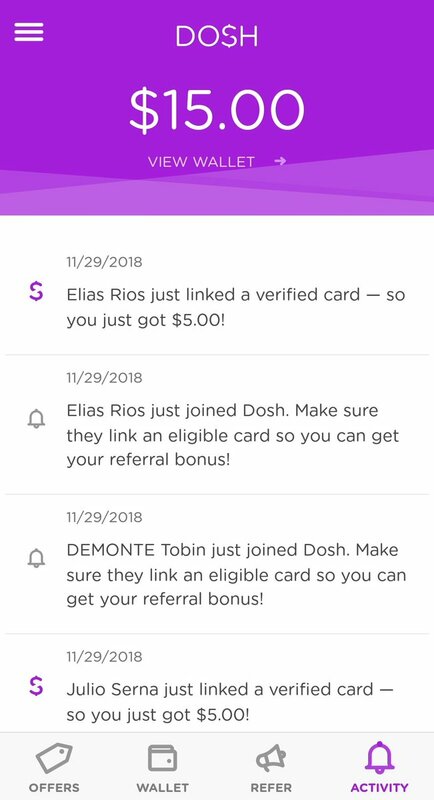 If you link your debit/credit card with the Dosh App for the first time, they will instantly add $5 cash to your Dosh Wallet. There is no “unlocking” this bonus; you literally get it as soon as you link your card. And you can add additional cards for more cash. 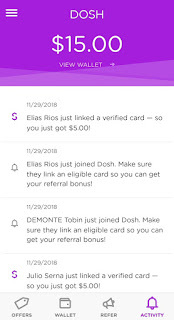 Earlier as stated, if you refer friends and when they LInk a Debit/credit card, you and your friends will receive ➤ $5/10. Sometimes Dosh has specials going on, so when that happens, referring friends will get you more money! 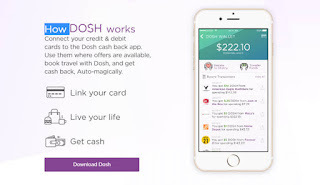 How Does Dosh Pay You? It’s really simple. You pay for stuff at participating stores a small slice of your purchase gets put back into your Dosh balance. Once you have a minimum of $25 saved up, you can cash out your balance through your PayPal or bank account. You can cash out referral fees using these same methods as well. 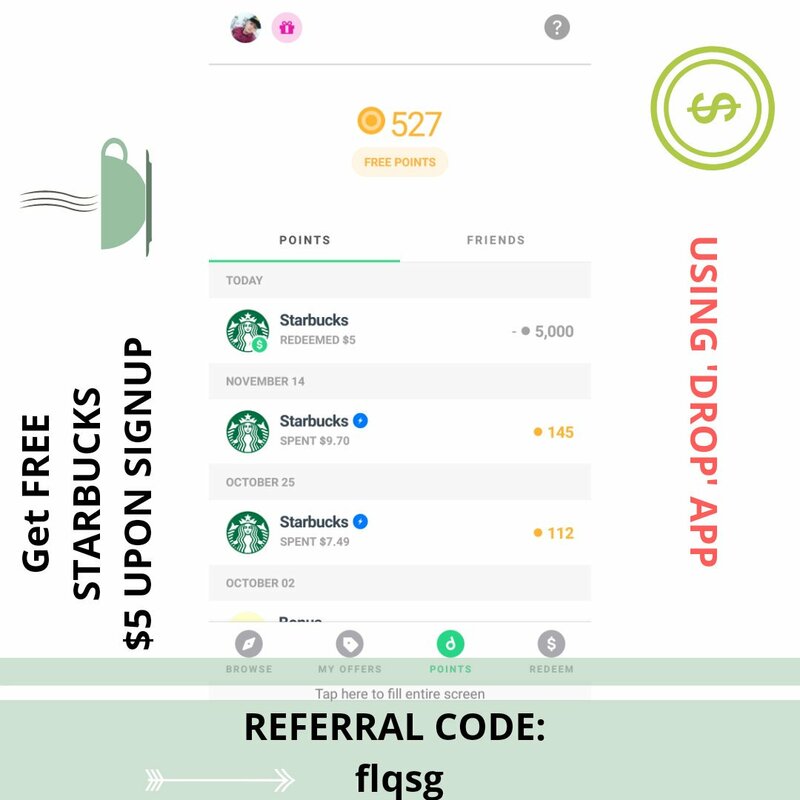 Earn Drop Points Automatically and Use Them for Gift Cards With the Drop App! The Drop app tracks your debit and credit card purchases. And automatically adds Drop points to your account when you spend at certain merchants you've picked from their list.